Water Features, Ponds, Pondless Waterfall, Fountains | Carters Nursery Pond & Patio | Jackson, Tn. | Oakland, Tn. |Collierville, Tn. |Germantown, Tn.| Cordova, Tn. |Atoka, Tn. |Munford, Tn. Water Features are popping up everywhere! It seems everyone wants one in their Landscape. Water Features take many forms! Check out these examples of Water Gardens, Pondless Waterfalls & Custom Fountains that we have designed and installed here at Carters Nursery, Pond & Patio and all around West Tn. We work in towns all over West Tn. like Jackson, Tn. | Oakland, Tn. | Collierville, Tn. | Germantown, Tn.| Cordova, Tn. | Atoka, Tn. | Munford, Tn. & many more. If your in or around West Tn., give me a call – I can Help! As a Landscape & Water Feature Designer my single biggest request is to design and install Custom Watergardens. It seems that everyone wants their own personal Water Feature . This trend has helped coin the phrase ‘Everyone Wants a Water Feature, They Just Don’t Know It Yet’. A beautiful Water Feature will literally transform a property and take you to another place . A properly designed Waterfeature can also increase your property value by as much as 7 to 15 % , more than any other Landscape improvement . Talk about getting your cake and eating it too! Here is a video that will introduce my business to you and give you a few good examples of beautiful Water Features. The testimonials are from actual customers of mine at Carters Nursery, Pond & Patio and I want to thank them for their kind words! As you will soon see, once you get one of these Water Features in your Landscape it changes your life for the better! If you are needing help with your Water Feature OR are thinking of adding one to your Landscape please give me a call at 731-424-2206. I am happy to talk, answer questions & consult with you in any way that I could be of service. 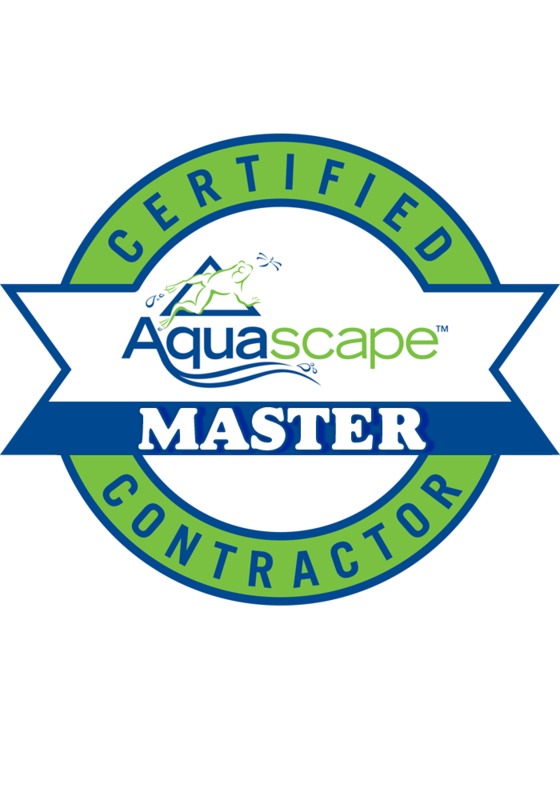 Carters Nursery, Pond & Patio is a Master Certified Aquascape Contractor and is Licensed, Bonded & Insured. We have been in business since 1989.